Recently Hu Ge, Jin Dong, and Wang Kai did book readings (which were all awesome). 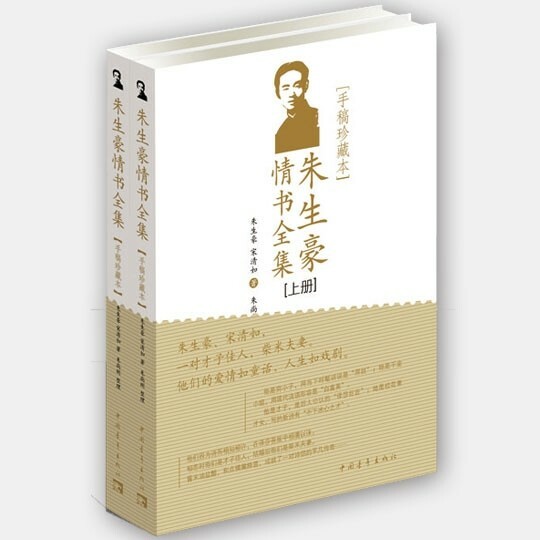 Moonlil has so kindly translated Wang Kai’s book reading version for us! Enjoy! You can hear the original reading here and we will also post the video from the reading as well below. And we dare you not to swoon as you listen to and then read what he has to say. [Translation] ELLE Plus brought Nirvana in Fire’s voice actor team here again to give out goodies! This time we invited the handsome-faced, pretty-hands-owning, beautiful-voice-possessing newly risen Screen God Man Wang Kai to read out “Zhu Shenghao’s Love Letters“, a confession sweet, witty, with lingering charm and deep emotions, are your ears prepared for that? Zhu Shenghao is a translator who has translated the most Shakespearean works in China. His work all had “keeping the atmosphere of the original works as much as possible” as their aim. His style of translation is fluent, his use of language close to Chinese roots. Zhu Shenghao love a person named Song Qingru. He wrote her a 100 love letters. Later Song Qingru became his wife. Translating “Romeo & Juliet”, Zhu Shenghao used “How many separations came to be from the past until the present day, who has ever seen such sadness and resentment!” Writing love letters, he used, “Upon waking I felt, that I love you so much.” Witty yet deeply emotional whispers of love, brought warmth and strength in cold nights. UPDATED: This video now has subs! Just click on the “cc” button for English subtitles. You might not believe, I often imagine how wonderful, how lovely you are, but when I finally meet you in reality, you are much more wonderful, much more lovely than I imagined. You cannot say that I am lying, because otherwise, I could be satisfied by merely imagining you, and not need to desire meeting you as much. Do not worry about aging, when in old age you will certainly be lovely. Besides, if you have aged by ten years, I of course will have aged ten years too, the world will have aged ten years too, God will have aged ten years too, it is all the same. I will only let this tiny bit of inspiration connect, giving both of us comfort, like the brilliance of the meteor, shedding light on my weary dream, forever bearing a comfort, even in time of goodbye. Upon waking I felt, that I love you so much.